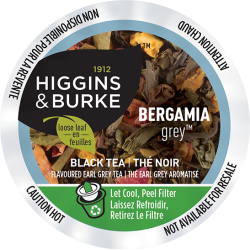 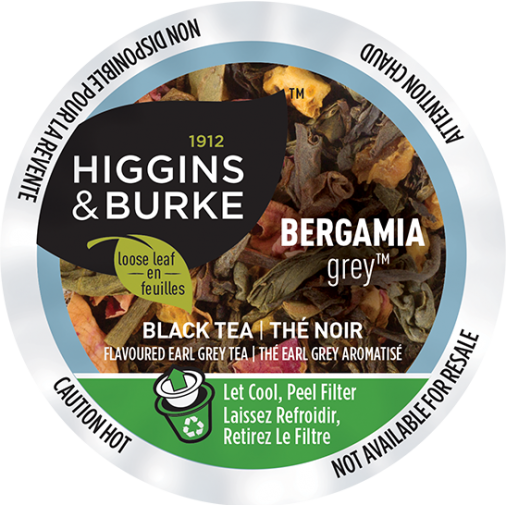 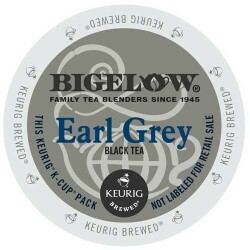 Enjoy, Higgins & Burke Bergamia Grey Loose Leaf Tea, is a blend of Bergamot, citrus and the natural sweetness from the black and green tea leaves. 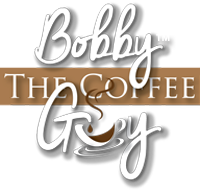 Enjoy it anytime in the day. 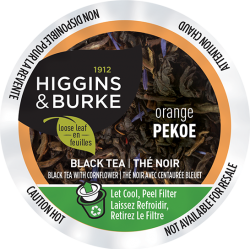 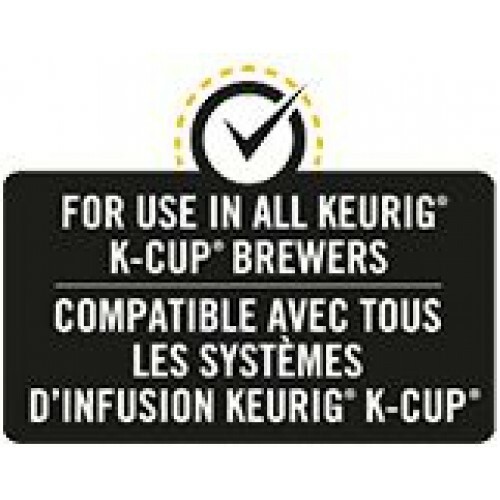 Ingredients: Black tea, green tea, orange peel, natural flavors, rose petals.